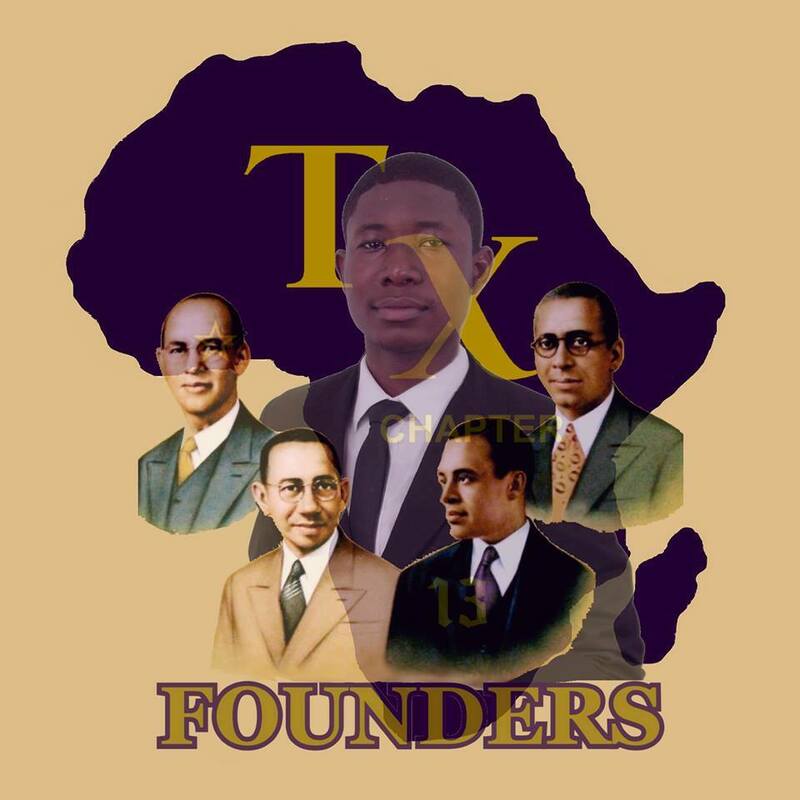 "The District that makes Omega truly International"
"Friendship is Essential to the SouL"""
Welcome to the Tenacious Thirteenth District of the Omega Psi Phi Fraternity Inc. 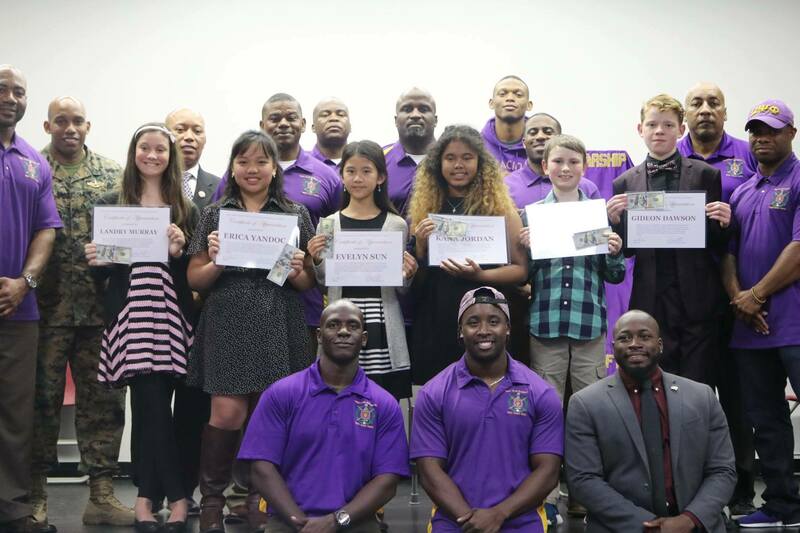 The District is comprised of Brothers who serve Omega around the world and whose Chapters are located outside the continental United States. 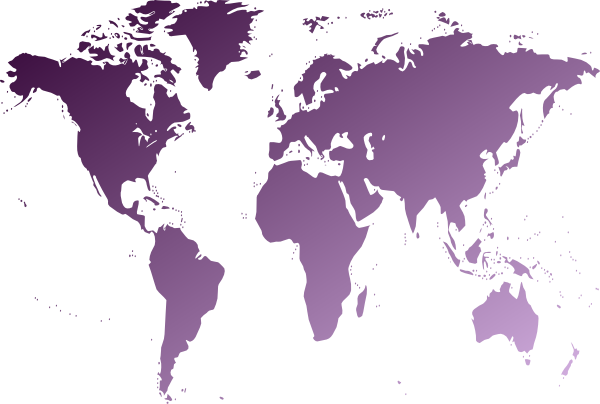 The District spans the globe and maintains a presence in 16 countries, on 5 continents, across 19 time zones. 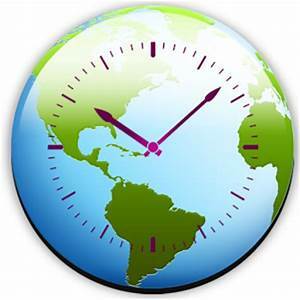 There are 18 Chapters within the District and we maintain an international presence in Bermuda, Canada, China, Germany, Ghana, Hawaii, Italy, Japan, Korea, Mexico, The Bahamas, The Netherlands, St. Croix VI, St. Thomas VI, St. Maarten and the United Kingdom. 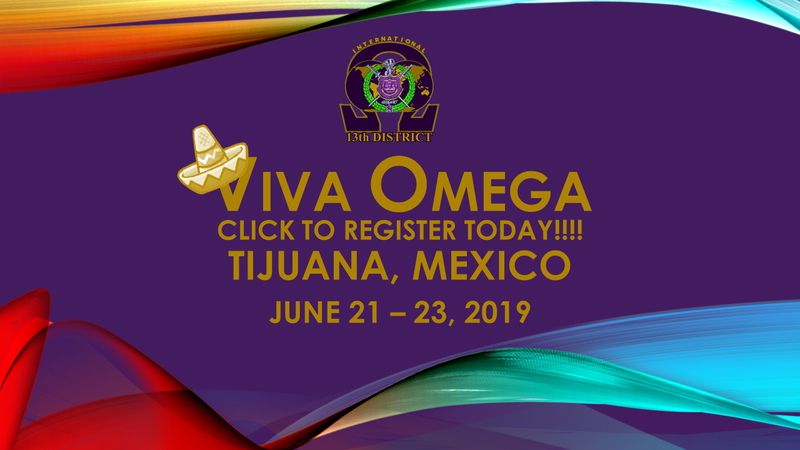 Brothers across the world who not affiliated with a local Chapter or District are encouraged to join the 13th District and reaffirm their commitment to Omega. 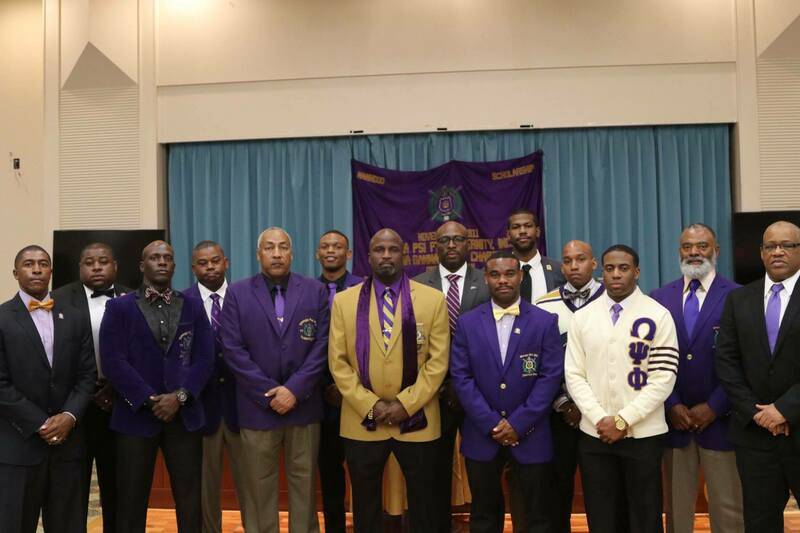 This site is designed to retain and reclaim membership and provides Brothers with an opportunity to enjoy the privileges of full or affiliate membership in Chapters within the District. 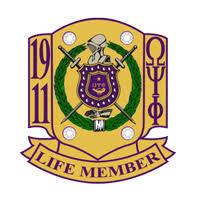 Omega Psi Phi Fraternity Inc.was founded on November 17, 1911 at Howard University, Washington, DC. To visit our International Website, please click on the image above. Our commitment to Omega is a lifetime. We encourage our members to consider Omega Life Membership in our Fraternity. For more information, please click on the image above. Federal Credit Union is member owned and operated. Visit today to see what services they offer and how they may be of assistance to you. On behalf of the Officers of the 13th International District and all the Brothers of Omega of this great District around the world, thank you for visiting and for taking the time to learn of the work we are passionately and actively engaged in. 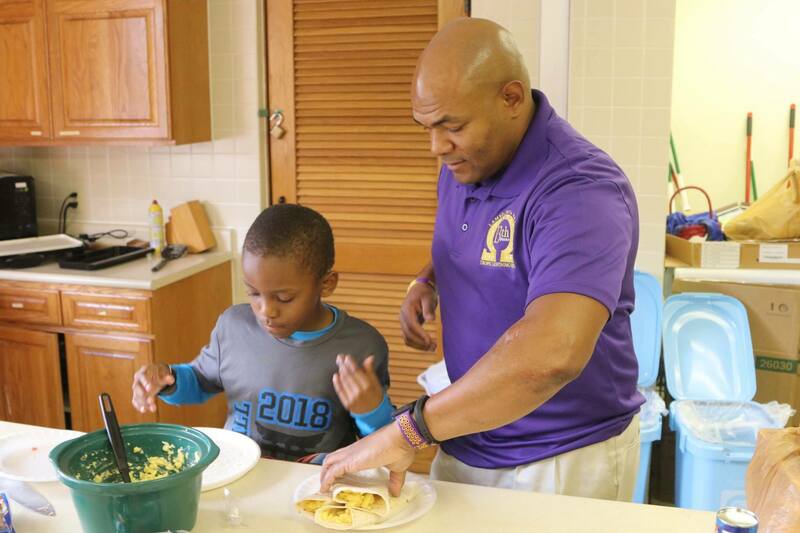 Since the establishment of this District in 1993, many men have pioneered the cause of this Fraternity internationally and have made indelible contributions to improving communities near and far. Our projects range in scope and include support of battered women's shelters, mentorship programs, cancer afflicted orphans, educational initiatives and scholarships, wounded warrior and other military affiliated activities, health initiatives, disaster/hurricane relief, rural revitalization, meals of wheels, health fairs and blood drives, and I can go on and on and on. Omega men recognize the privileged position we occupy in this place and time and not only count it an honor but a responsibility to carry the mantle of service for the betterment of humanity. Again, thank you for taking the time to visit our website. Please feel free to learn more of our programs and the work we do in the 13th International District. We would welcome your support! 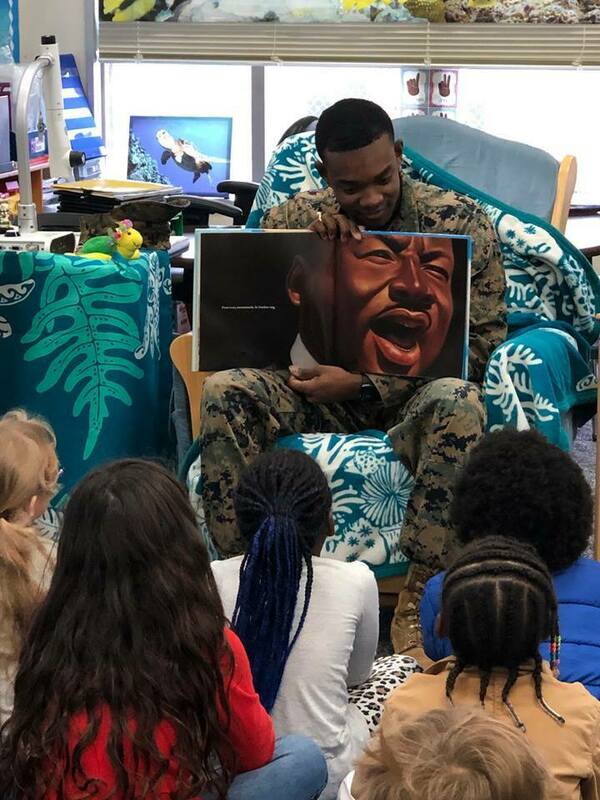 The award-winning Sigma Gamma Gamma Chapter, under the leadership of Basileus Cortez Pree continue to be a shining light of Omega in the far east. Based in Okinawa, Japan, this Chapter, has quickly developed a reputation among the military community of being unapologetically committed to service. 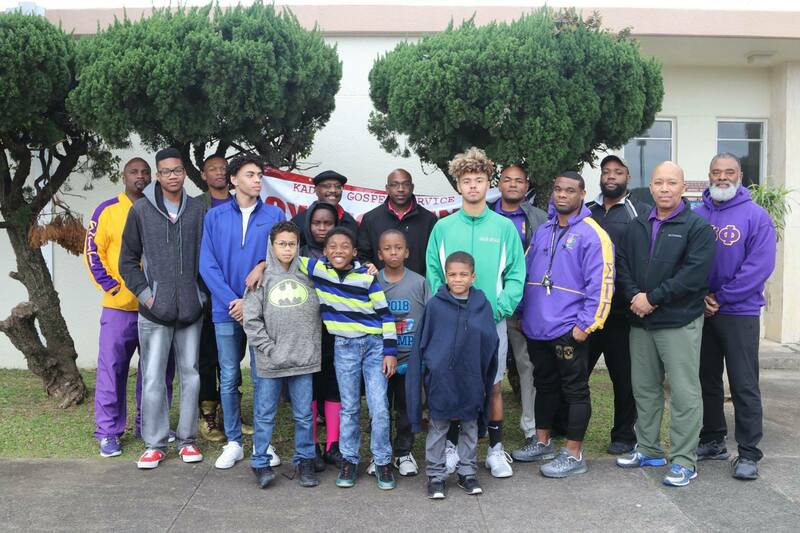 One of the Chapter’s signature events is its annual Teen Leadership Conference to be held of April 27, 2019. This is a free event for the first 25 males and 25 females that sign up. 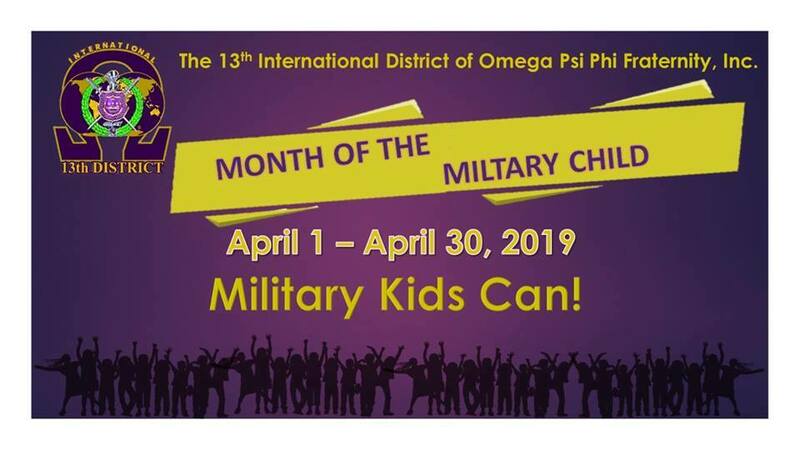 Going on its second year, this event has positively attracted the attention of the Base Command and other organizations on Kadena Airbase. Under the theme “Leading our Youth into the Future”, this year’s sessions will cover anti-bullying, discipline, drugs awareness and prevention, CPR and self-improvement. 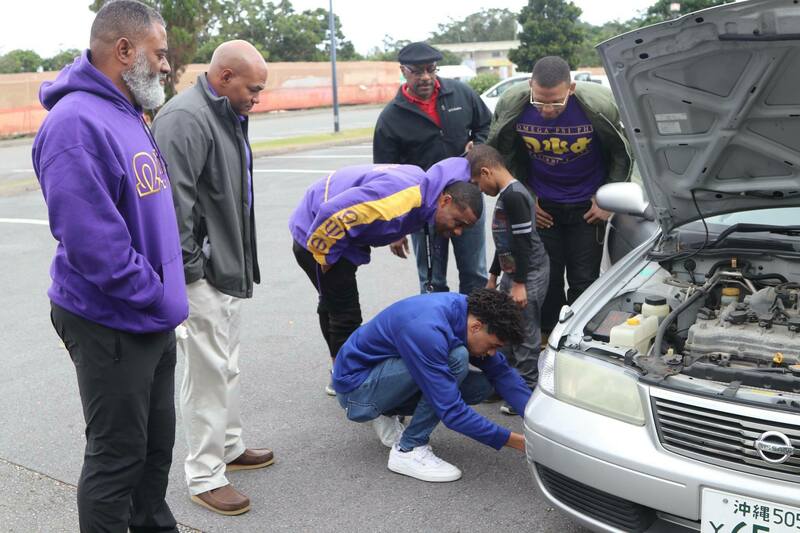 This augments the Boyz To Men[Torship] program where the men of Sigma Gamma Gamma mentor young men through real-life discussions and practical sessions such as car maintenance and cooking classes. 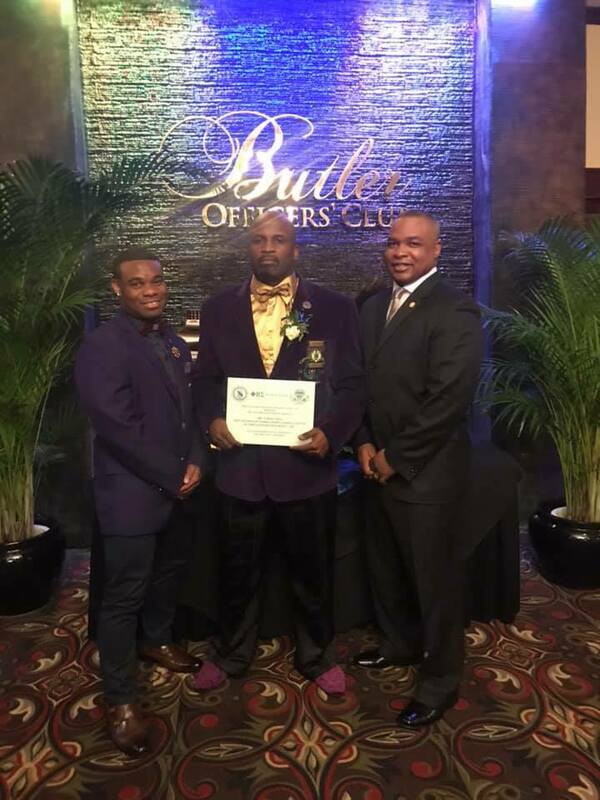 In recognition of the consistently positive uplift to the community, the men of The Sigma Gamma Gamma Chapter recently received the Lifetime Achievement Award from the Men of Rho Phi Sigma of Phi Beta Sigma Fraternity, Inc. This is one in a collection of awards won by the Chapter to include multiple District Chapter of the Year awards. Congratulations to the men of Sigma Gamma Gamma Chapter for its outstanding work on Okinawa and for the Brothers who consistently sacrifice their time and resources to make our Omega’s work worthwhile. in a wreath laying ceremony to honor our ancestors.